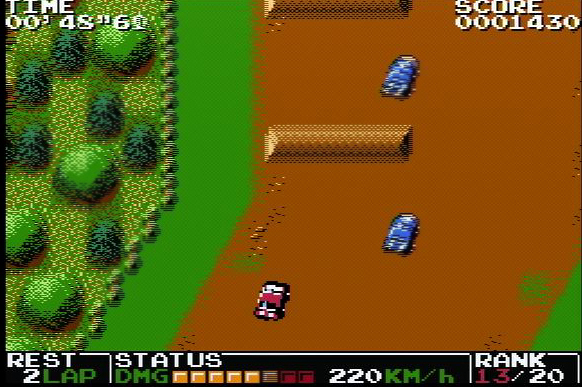 Travelling back to the 1980’s, play as a young boy forced by the evil “Game Master” Arino to test your gaming skills in a variety of retro-style videogames including shooters, racing games, platformers and an epic role-playing game. 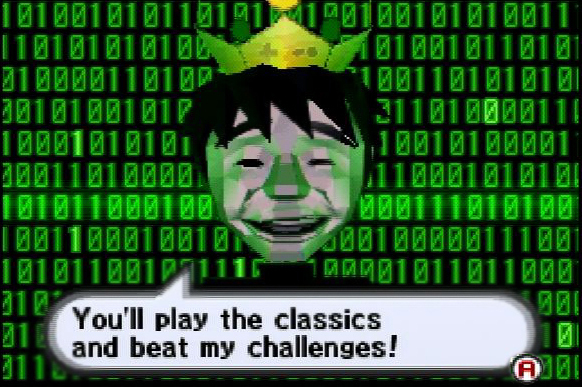 Once you are able to master every challenge presented by the evil Arino, return to the beginning to play any of the eight games in its entirety. 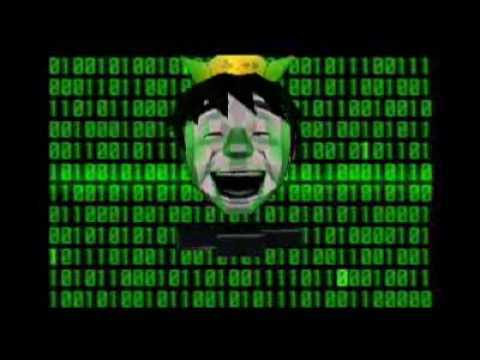 To toughen your quest to defeat Arino, the challenges get increasingly more difficult with each one you conquer. Not only do the in-game magazines provide cheat codes to help you warp through complicated levels, but they also offer a virtual history lesson on the videogame industry. The fake ‘80s news stories cover actual trends and milestones in the industry from the ‘80s, including the meteoric rise and fall of new game releases. 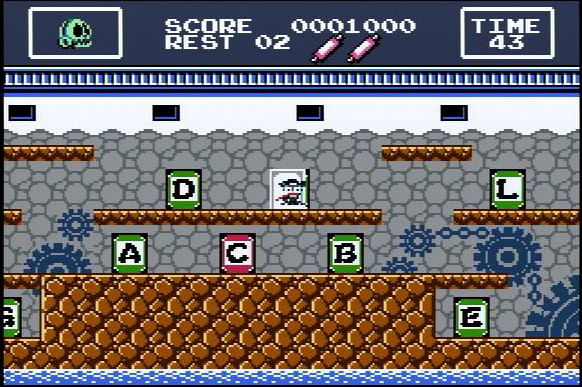 Whether it’s ‘80s nostalgia for the seasoned gamer or the chance to experience classic 8-bit game play for the first time, Retro Game Challenge has something available for everyone.